Award-winning London-based architecture practice BuckleyGrayYeoman has completed the Rodean project. 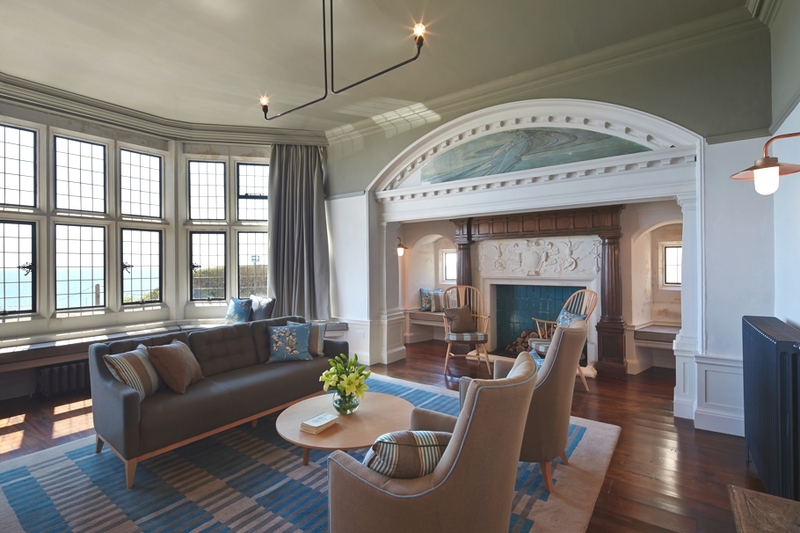 Completed in 2014, four Grade II listed boarding houses were refurbished for Roedean, one of the world’s leading independent girls’ schools. 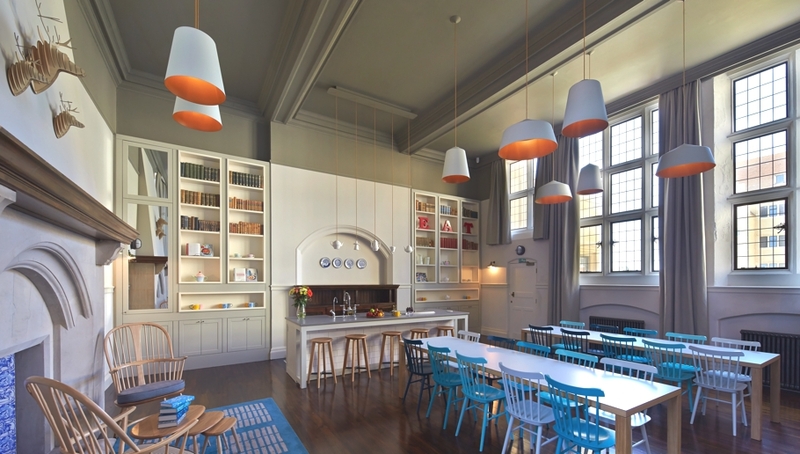 BuckleyGrayYeoman drew on the practice’s experience of private residential and boutique hotel projects to refurbish the school’s four Grade II listed Victorian boarding houses, built in the arts and crafts style in 1898. The new interiors reflect the school’s reputation for combining tradition with a progressive and forward-thinking approach to education. The new designs have enhanced the internal layout of the buildings and created new areas for interactive learning and private study, as well as socialising. The refurbished buildings accommodate more than 200 bedrooms in total along with a wide range of communal areas including prep rooms, dining rooms, bathrooms, drawing rooms and hobby rooms. The boarding houses are central to the ethos of Roedean: every student, day or boarder, is a member of a house and has access to the common areas. The atmosphere throughout the boarding houses is of a home from home, each differentiated by different colour palettes of blue, red, green and yellow that are played out in the fabrics and carpet designs. Furniture and lighting by British design brands including Ercol, James Burleigh and Innermost combine with William Morris wallpapers, bespoke and handmade rugs and carpets and light-hearted details such as plywood dear heads. Artwork by past students hangs throughout the common areas; a personal touch that gives a presence to the Old Roedeanians. Key to the refurbishment was the transformation of the student bedrooms. Most are one- or two-bed with a small number of three-bed rooms. 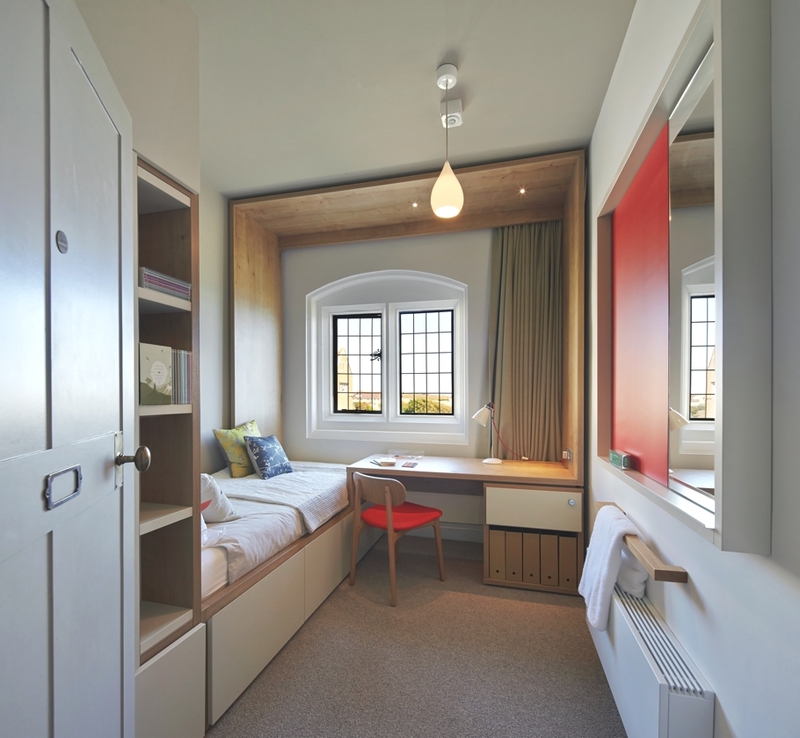 Bespoke furniture and fittings maximise the available space, creating warm, welcoming and well-organised rooms suitable for sleeping and private study. 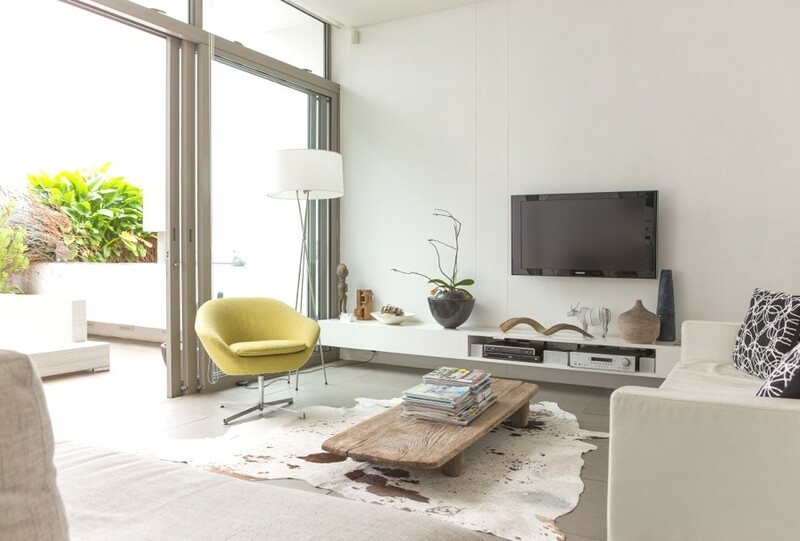 The bespoke furniture system integrates lighting fixtures and frames the windows and sea views beyond. A neutral palette is enlivened by highlights of blue, red, green or yellow. 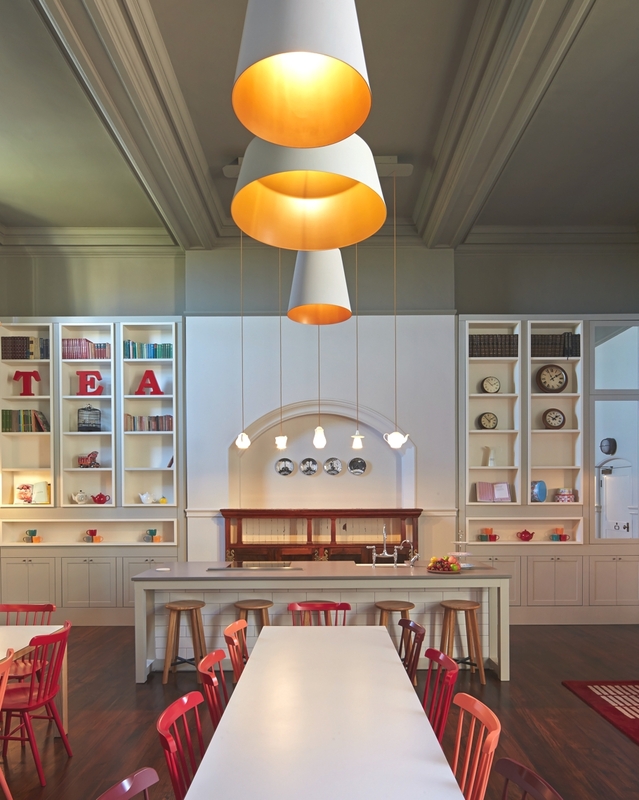 South African architectural practice, Grobler Architects, has renovated the Gardens Cape Town project. Completed in 2013, the renovation and conversion to a Victorian cottage is located in the Gardens area in Cape Town, South Africa. 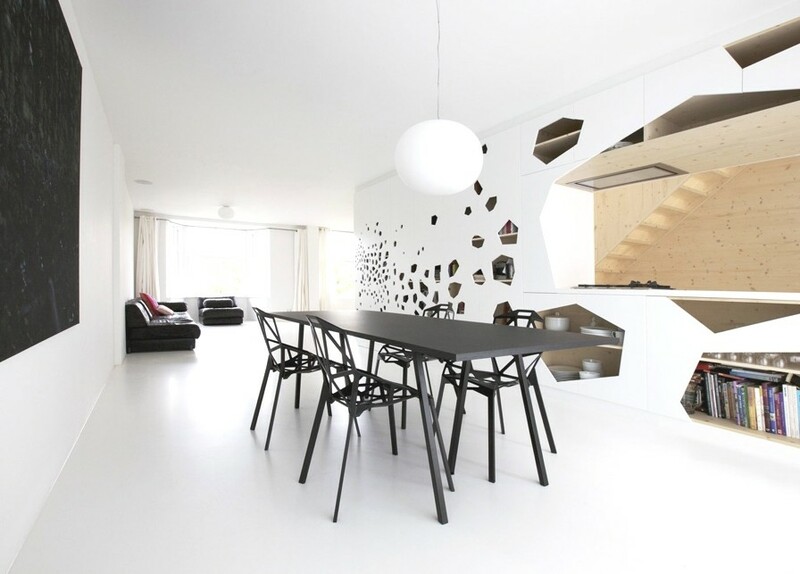 Duivendrecht-based architectural practice, i29 Interior Architects, have designed the House 07 project. Completed in 2012, the contemporary family home can be found in Amsterdam, The Netherlands.